The Apple Store was key. So was Brio and the nearby plaza on Grand Avenue. Here’s how a new kind of shopping development grew into our city’s beating heart. It started with a simple dream: To swap out 130 acres of farmland for a small town in this nexus of highways in northeast Tarrant County. 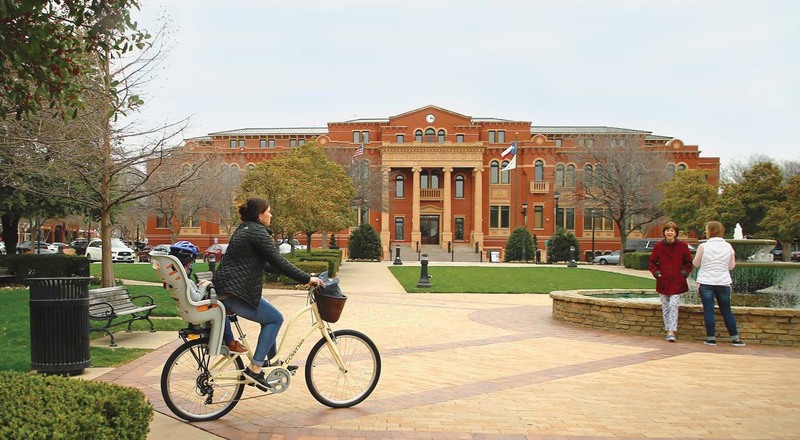 The decision to place Town Hall and the Southlake LIbrary in the center of the development boosted its role as the true town center. 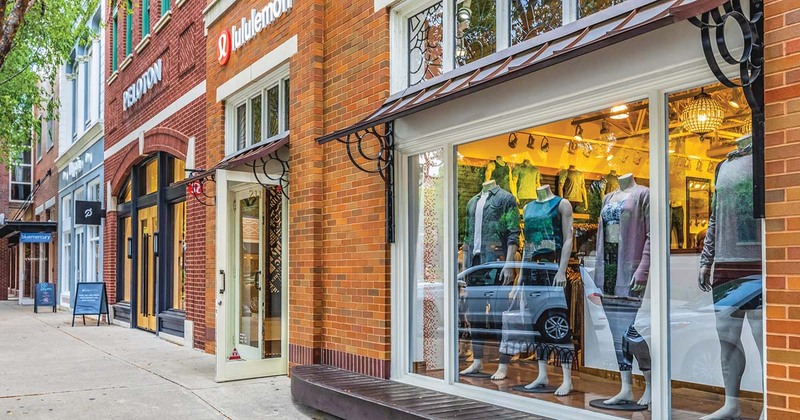 New retailers such as Lululemon and Peloton help Southlake Town Square maintain its broad appeal. Twenty years later, it’s where Apple, Trader Joe’s, Shake Shack and other big-name brands reside — along with residents who occupy the nearby multistory homes in the 1.2-million-square-foot mixed-use development. 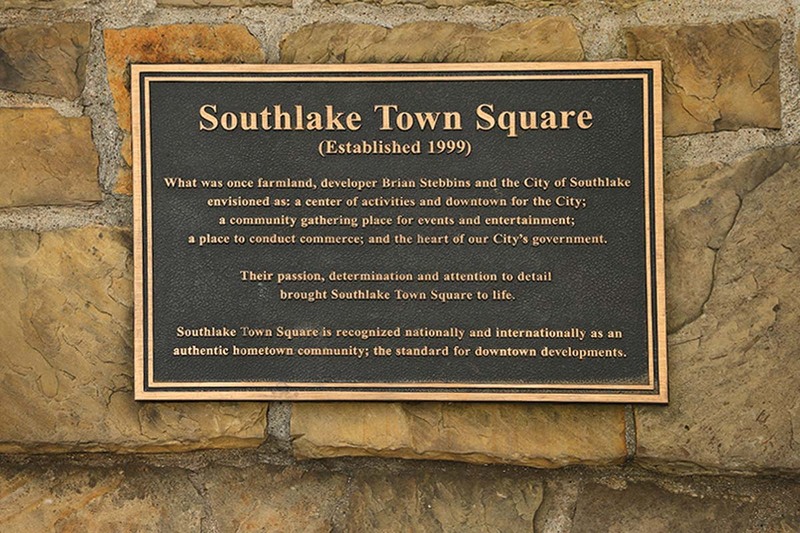 When Southlake Town Square opened in March 1999, it was less than a quarter of the size it is now, at around 250,000 square feet, and it featured just a handful of retailers, as well as a city hall complex. Stebbins and his business partners, Peter Cooper and Frank Bliss, were the driving forces behind Southlake Town Square, envisioning a vibrant lifestyle center where homeowners, retail tenants, and city and private workers could coexist. Stebbins had had success with shopping developments in Australia, New Zealand and Houston before he set his sights on Southlake. Once architect David M. Schwarz (Sundance Square Plaza, American Airlines Center in Dallas, Parker Square in Flower Mound) signed on, the project crystallized. Attractive brick buildings with big windows, wide sidewalks with streetlights and tree-lined avenues were created, helping lure many of the first retailers to the scene. The Gap, The Container Store, Pottery Barn and Williams-Sonoma were among the first to sign leases. In addition, a cadre of locally owned businesses like Animal Crackers and Magic Moon made the move to the development, Kasal recalls. 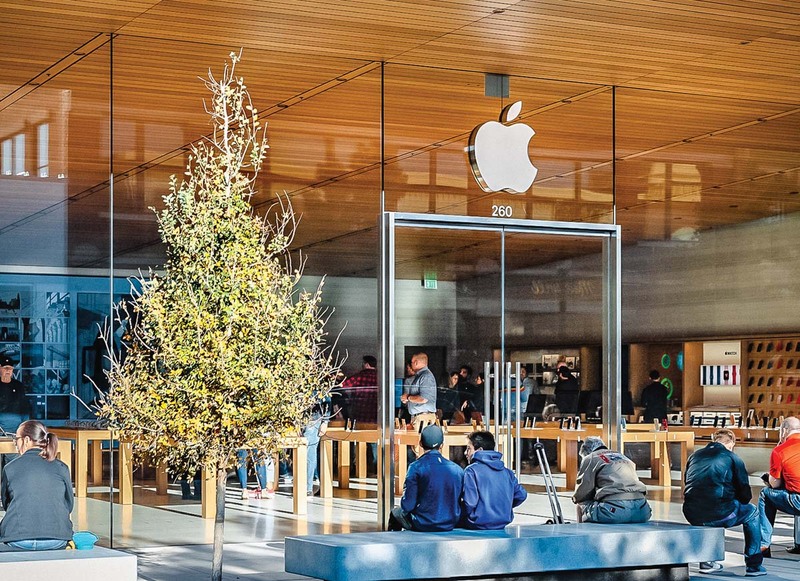 The Apple Store, above, and a Tesla showroom, left, are on opposite sides of Grand Avenue, a street that opened in 2006, connecting the center with State Highway 114 and helping draw in even more customers. 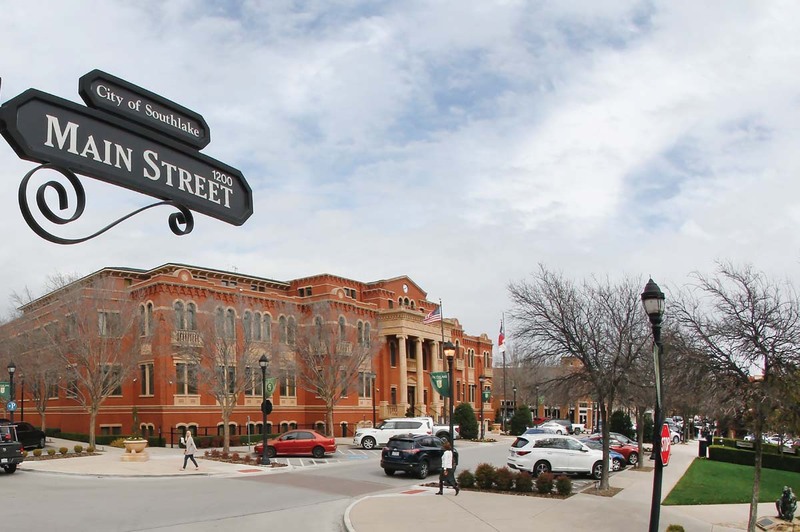 But Stebbins and Cooper knew retail wasn’t the only key to success, and the developers persuaded the city of Southlake to relocate its town hall to a prime spot on Main Street. This shopping center’s streets have familiar, friendly names, too. By 2006, RPAI took the reins, buying the attractive portfolio from Cooper & Stebbins. The Illinois-based company is now responsible for leasing the space, which Kabal says still has room to be built out. RPAI also runs several neighboring developments to Southlake Town Square. “Within every parking lot and buildings, [there is that capacity to add on],” he says. While the development has undergone eight or nine expansions, according to Kabal, it was the addition of Grand Avenue in 2006, and one store in particular, that was the real turning point. “Apple was a game changer,” he says. It was the tech behemoth’s entree into Tarrant County — the University Park Village location in Fort Worth wouldn’t open until 2008 — and it drew customers to Southlake Town Square in a way only Apple could. (The store recently received a massive makeover.) 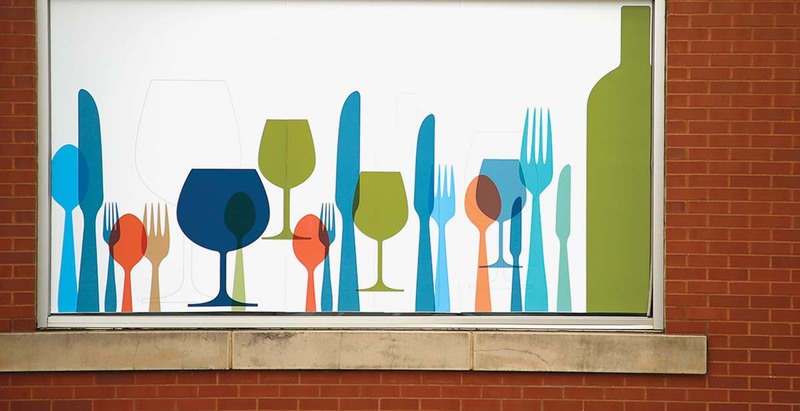 Brio, the popular Italian restaurant, holds a prime spot near one of the town square’s mini parks along Grand Avenue, as do Anthropologie, Sephora, J.Crew and Lululemon. Another plus: The street was not only an economic gateway; it also served as a connector to State Highway 114, effectively granting the center an entrance from the north and the south. In 2008, forbes.com mentioned Southlake Town Square as one reason the city earned the ranking of most affluent neighborhood in the country. But over the past 20 years, retail has whipped through innumerable trends, perhaps none bigger than the influx of online brands into a bricks-and-mortar world. 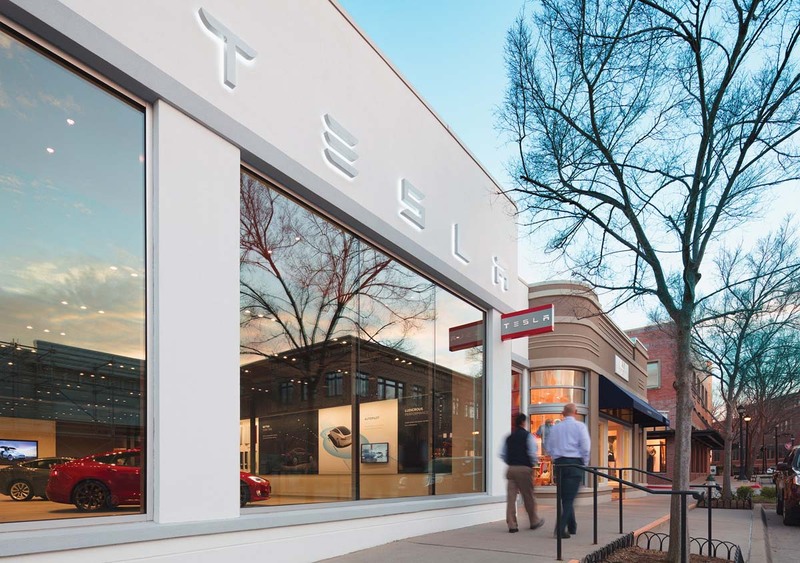 In response, Southlake Town Square has made way for nontraditional brands, such as Tesla and Peloton, which carries only minimal inventory. At least one larger-format store, the 4,000-square-foot-plus Eddie Bauer, is moving to a new location so its former space can be divided into smaller units, catering to the new kids on the block. But the mix remains a wide-ranging one, with Brooks Brothers coexisting with Buckle. And who might the new kids be? Think no further than eyewear upstart Warby Parker or Bonobos, a menswear brand, and you’ve got the picture. Lush Fresh Handmade Cosmetics, the bath and body emporium, opened in January. Women’s retailer Johnny Was, known for its luxe boho looks, and men’s casual lifestyle brand TravisMathew are scheduled to open soon. Home goods and whimsical art can be found at Sugarboo &amp; Co., also in the works. While Kasal can’t yet reveal who’s signing next at the center, he’ll say that in the next quarter, four more brands will be announced for Southlake Town Square. All of which means it’s an exciting time for what is now the elder statesman of northeast Tarrant mixed-use properties.